Let Ricky Lee Jones Help You Realize Your Dream Of Owning Your Own Florida Vacation Condo or Retirement Home! 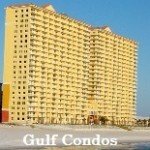 This website is dedicated to helping people like you find the perfect Panama City Beach vacation rental condos for sale or your waterfront retirement home. 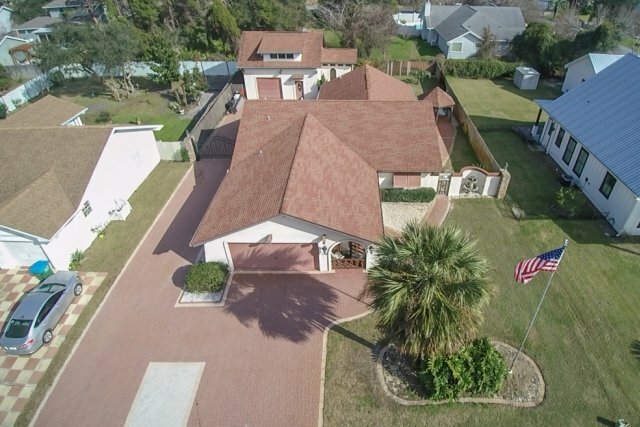 Ricky Lee Jones, realtor with The Premier Property Group, is one of the most knowledgeable and trusted agents when it comes to the Panama City Beach real estate market. He is not only an expert when it comes to vacation rentals in resorts like Calypso, Aqua, Splash, and Sunrise Beach. He also has over 10 years of personal experience as a vacation condo investor and as a beachfront condo rental management company owner. So remember, "Don't Buy or Sell in PCB until you Talk with Ricky Lee"! 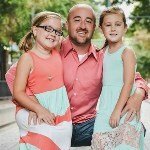 Why did Ricky Lee Jones choose to specialize in real estate career in Panama City Beach, Florida? He outlines several reasons in his Home Page video on the right: “Why Invest in Panama City Beach”. 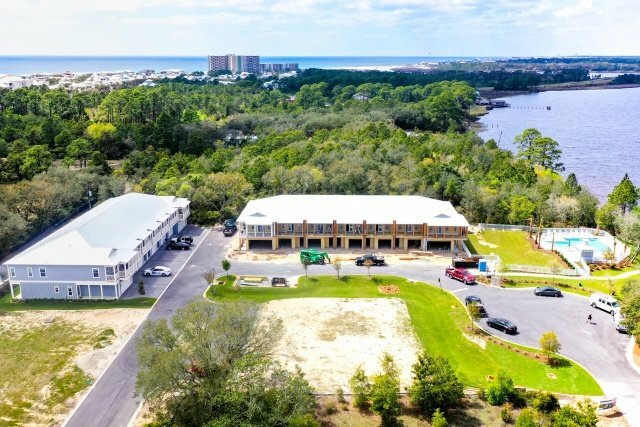 Ricky Lee has helped Fortune 50 business executives, retired banking CEO’s, music entertainers, young families, and newly retired couples realize their dreams of owning their own Panama City Beach condo or waterfront retirement home. There is a lot to take into consideration when searching for the perfect vacation home or investment property and Ricky Lee can help walk you through the facts and make the process easy and enjoyable. 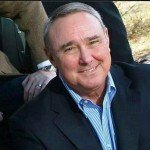 He is also able to provide a unique insight into the "total cost of ownership" via investment spreadsheets that he has created using his knowledge of condo ownership plus his condo rental management experiences here in Panama City Beach. Sign up for Ricky’s Portal and you will never use Zillow, Trulia or Realtor.com again! 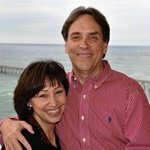 If you are interested in Panama City Beach vacation rental condos for sale or waterfront homes it takes just a minute to Sign Up for Ricky Lee’s "Portal", and once you do, he’ll be able to provide you with custom searches and automatic email updates whenever your properties have activity. You can submit questions and schedule showings, view open houses, and unlike other sites, he can even provide you with actual property sales history! The portal is an easy way to have everything you need in one place to find that perfect vacation home! 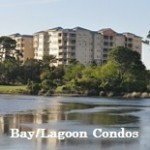 RickyLeeJones.com is the perfect website for finding your perfect Panama City Beach Vacation Rentals Condos For Sale or Waterfront Retirement Homes. Interested in Destin, SanDestin, or one of the 30A Communities? If you are searching for your dream luxury beachfront condo for sale or waterfront home in Destin/SanDestin, or in one of the incredibly popular 30A beachfront communities like Seaside, Watercolor, Rosemary, or Alys Beach, check out Ricky Lee's Premier Property Group Luxury Website. 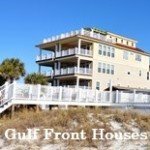 Why Invest in Panama City Beach, FL? 2BR + 2BA + Bunk Room | 1,249 Sq. Ft.
Ricky Lee Jones is an excellent choice as a realtor in the Panama City Beach area due to his range of knowledge and experience. Not only does he market and sell PCB real estate, he owns condos personally and most importantly, he's an agent you can trust to represent you with integrity! As a purchaser of investment real estate, I have found Ricky Lee Jones to be a reliable source for information and knowledgeable of beach front properties. Knowing that he owns and manages vacation rental properties himself adds value to his advice. I have never been disappointed in the results achieved thru Ricky Lee. Ricky Lee is a wealth of real estate knowledge regarding Panama City Beach. He's been my go-to-guy for all stats and trends regarding sales and rental data. Whether you are buying, selling or just looking for someone to sit and discuss vacation property ownership... Ricky Lee is the guy!! 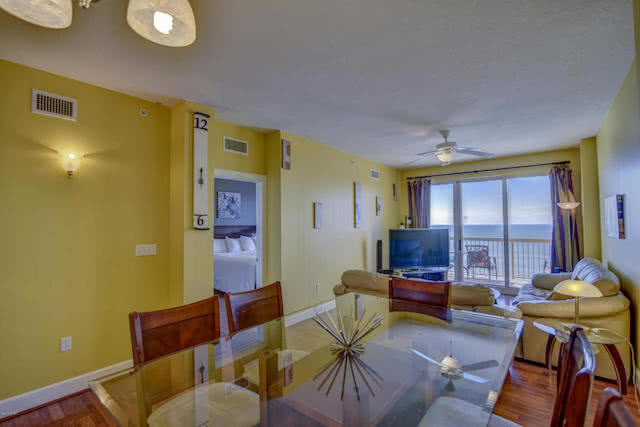 Enjoy this virtual tour of Sunrise Condo 1806!